In the recent years, companies like Google and Apple have put lots of resources and efforts to refine their app stores and they expect the same from app developers and development companies. The hunger for quality is not enforced per se but it’s the key to survival because of some obvious reasons. First of all, there are millions of apps and games out there that mean every app has at least one alternative. Although marketing efforts can make a difference but it is mainly the quality and user experience that define the success. When it comes to app development, quality has strong ties with testing phase, unit tests and the frequency of those tests. 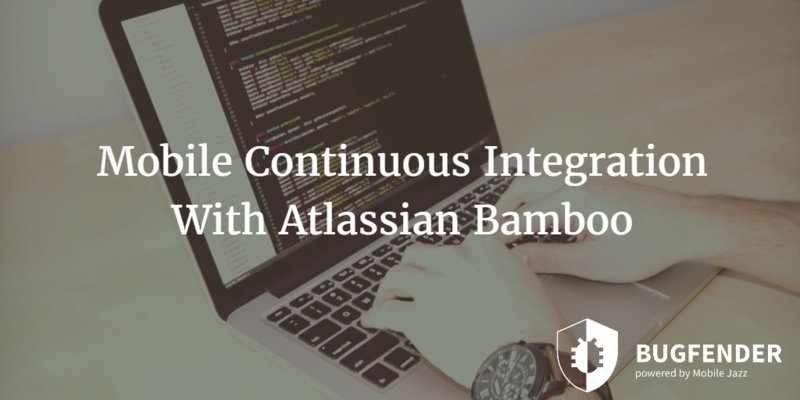 Continuous integration services like Atlassian Bamboo can help developers there. Let’s talk about Atlassian Bamboo in details. Before the Android Studio, Eclipse was the most popular choice of IDE for Android developers as it was powered by ADT that dramatically made things easier regarding Android development. 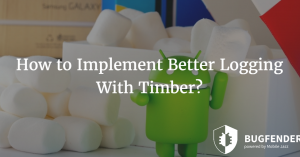 Atlassian Bamboo is compatible with Eclipse as well as Android Studio; Atlassian Bamboo is a suitable choice for developers because it capabilities are more than just about automation. Some amazingly designed built-in features in Atlassian Bamboo allow developers to have 100% control over the process by assigning tasks right from the results. The tool is designed to provide developers instant feedback regarding the latest changes in the code. This way, it is much easier to go back to a stable stage if things do not appear as expected. Atlassian Bamboo is a well known CI (Continuous Integration) tool that is mainly popular because of its amazingly designed automation processes and rapid delivery. Like other CI platforms, Atlassian Bamboo allows developers to perform unit testing every time they make some changes in the code. 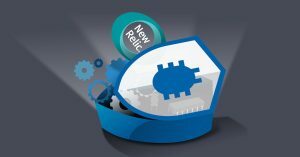 This way, bugs could be detected immediately and developers can easily return to a stable state from abnormal behavior caused be new addition. In order to work flawlessly and effectively, Atlassian Bamboo basically needs these three things. This is the most fundamental version of Atlassian Bamboo that by defaults assumes that developer is solely responsible for testing the existing code, analyze the errors and make necessary changes. However, in case of bigger projects where big teams are involved, roles are defined and the processes are streamlined. Besides other obvious features and advantages, another great advantage of Atlassian Bamboo is its scalability. It could be used by individual developers, small teams and even large teams working on complex projects. Let’s see how Atlassian Bamboo can help if you are playing either of these roles. If you are an individual developer working on app development projects on your own, Atlassian Bamboo can provide you a reliable, stable and agile testing platform where you can feel free to add/try new features without worrying about the previous stable state. The platform makes things easier by integrating the deployment process with the platform itself. This makes things straightforward while releasing the app on Apple App Store or Google Play Store. If you are part of a team working on a project, Atlassian Bamboo offers all of the above mentioned advantages and some others as well. Because of need of the hour, the development and testing processes would not be dependent on local environment as multiple people would be working on the same project. The continuous integration comes in handy here as all kind of tests are conducted automatically as soon as the developer makes changes in the code. If you are working on a complex project with multiple teams, besides the above mentioned advantages, Atlassian Bamboo allows you to optimize performance, use release management tactics and deploy the product continuously for testing purposes. Atlassian Bamboo is compatible with all devices running x86 and 64-bit x86 platforms. The minimum and optimal system requirements for Atlassian Bamboo vary based on the size of project as well as many other factors. Before you plan anything, you need to know what kind of functional tests you are going to carry out, would you be working of multiple plans simultaneously, what are the system requirements for your development project, what the size of your team is and what kind of resources your team would need. For individual user or even a small team, 4 Core and 2 GB RAM is optimal. For medium size team, 8 Core and 4 GB RAM, for large team, 8 Core and 8 GB RAM and for the department 16 Core and 8 GB RAM. As mentioned earlier, quality is dependent on testing and gathering essential data from beta testers is the most important step. Bugfender allows developers to get detailed insights about the behavior of the app on different types of devices. There are many crash reporting tools that notify developers about their app crash on a remote device. However, Bugfender does not exclusively rely on total failure because that’s not always the case. We understand that every bug does not necessarily end up on crash or total failure. Some bugs result in instability, abnormal behavior, performance issues and even security vulnerabilities. Bugfender logs everything and sends the logs to the central server from where developers can access them anything. The best thing about integration of Bugfender with Bamboo is it overcomes the issue of device fragmentation which is not longer exclusively associated with Android platform. It is almost impossible to test apps on real devices as there are too many devices with different variants of the operating system. 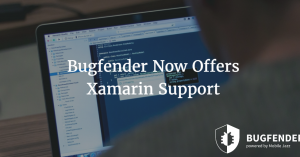 Bugfender allows developers to test the apps on real devices, gather logs remotely and fix those bugs before users find them. as_starbucks Created with Sketch. as_vorwerk Created with Sketch. as_autodesk Created with Sketch. as_slack Created with Sketch. as_aimail Created with Sketch.